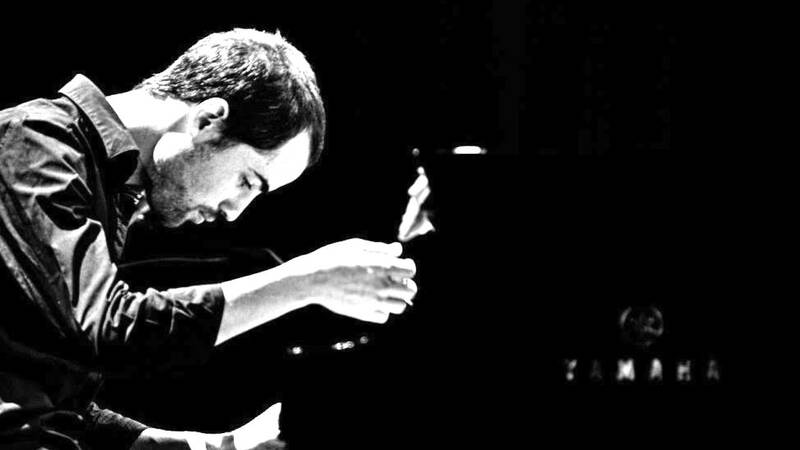 Pianist/composer Federico Bonifazi is considered one of the most outstanding talents of younger generation of Italy. 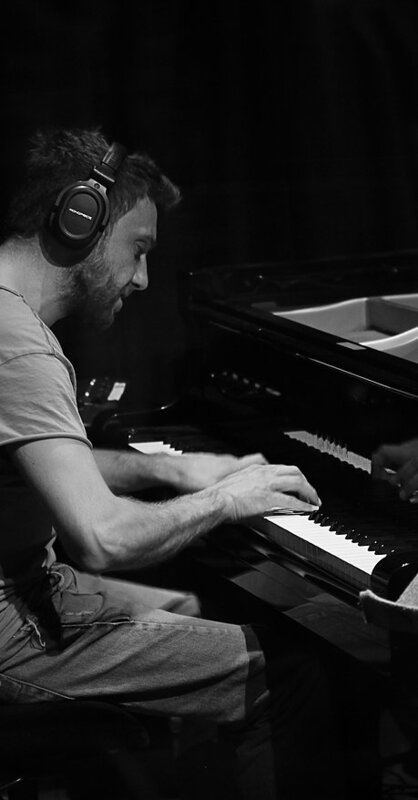 After studying music in Paris and Turin Bonifazi embarked on professional career as a jazz musician in Europe. 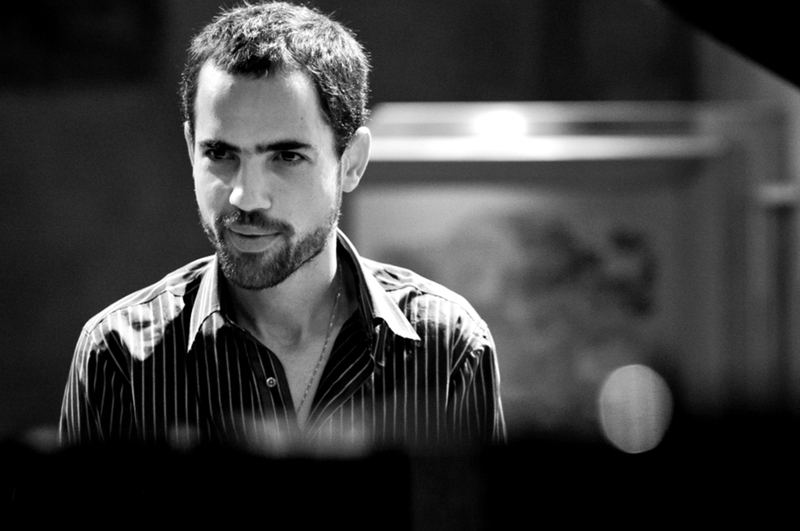 His trip to NYC in 2014 enabled him to establish a network of friends in New York jazz scene. 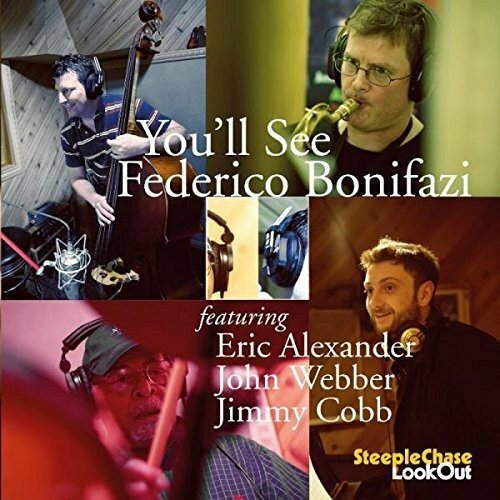 Bonifazi returned to NYC the following year with host of compositions of his own to record this SteepleChase Lookout debut album with New York’s leading artists including Eric Alexander and the legendary drummer Jimmy Cobbs. 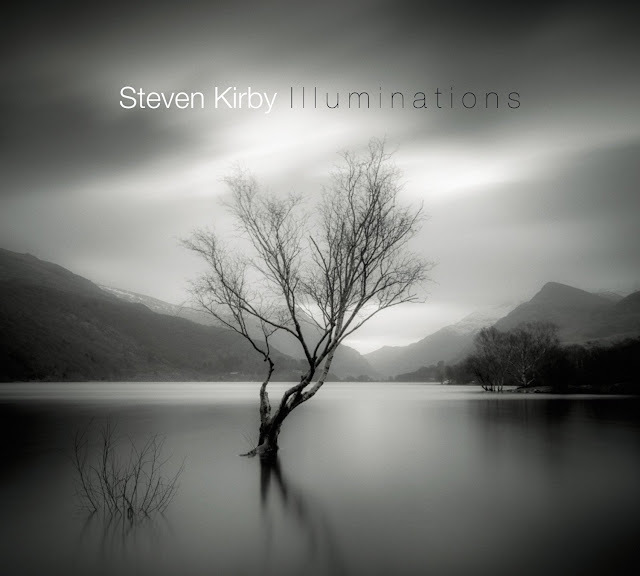 Guitarist, composer, educator Steven Kirby has built a reputation for performing exciting, melodic, lyrical and expressive mainstream and contemporary jazz as well as being active as performer in other contemporary styles. He has appeared on over 25 released recordings (including three as a leader “Point Of Balance” , “North Light” both on Challenge Records and in 2016, "Illuminations" on WCS. 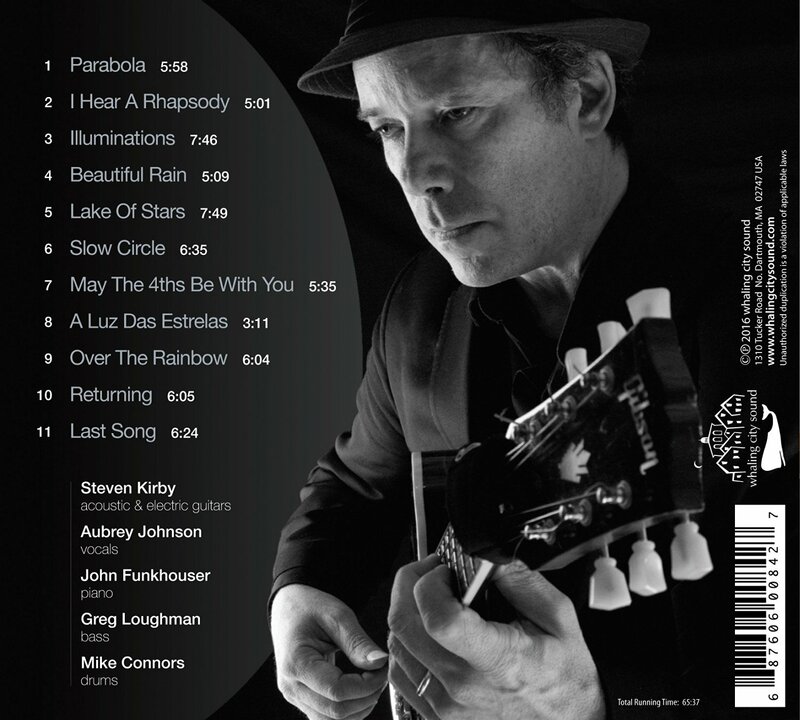 He has performed and/or recorded with many of today’s most respected contemporary musicians including Chris Potter, George Garzone, Mike Manieri (Steps Ahead), Scott Colley, Bruce Barth, Joe Lovano, Javon Jackson, Harvie Swartz, Joe Hunt, Steve Hunt, George Schuller, Allan Holdsworth, Matt Malley (of Counting Crows) and others. 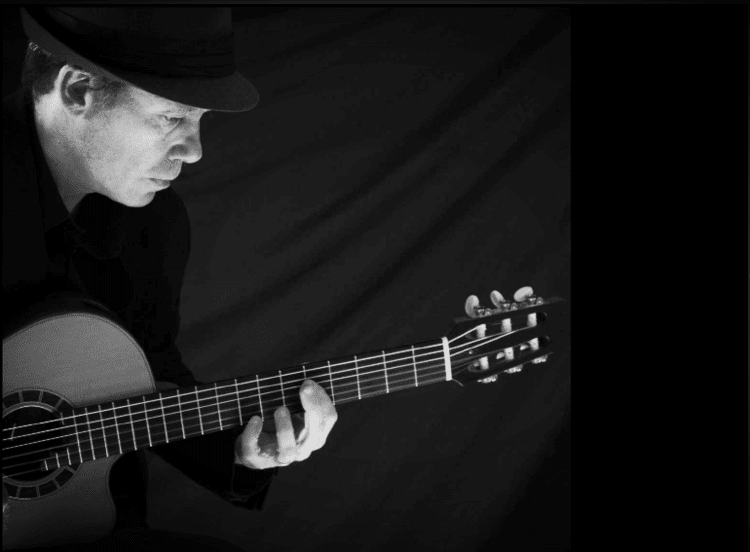 He has toured in the U.S., Canada, the UK, Caribbean, Europe, China and Africa. Kirby's jazz compositions have won awards in the International Songwriting Competition, the Billboard Song Contest and Downbeat. He is a graduate of Berklee College of Music and has a masters degree in Jazz Composition and Arranging from U Mass (Amherst). 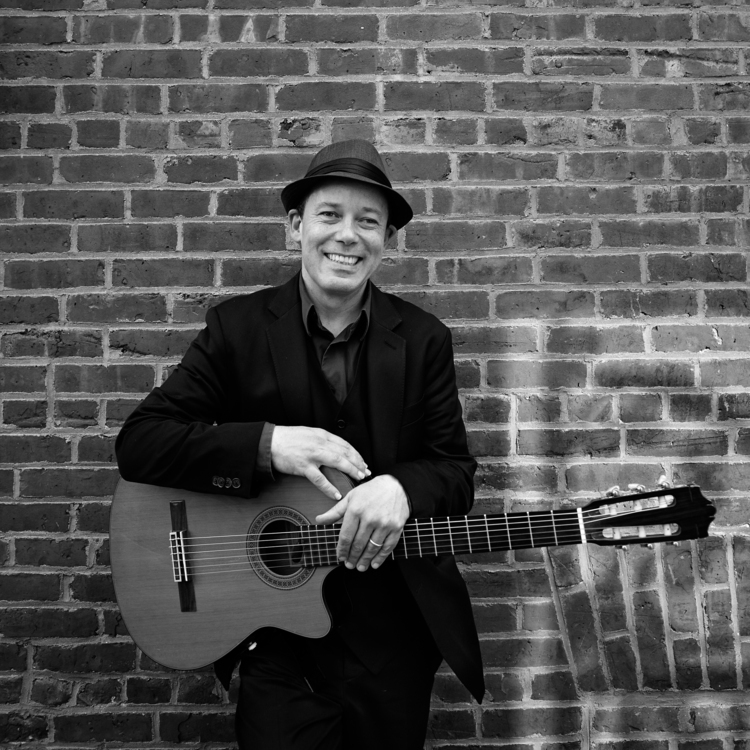 He is currently on the music faculty at 4 institutions of higher education: Berklee College of Music (Associate Professor, Harmony Dept), Salem State University, Brandeis University, Wellesley College. "Keyboards were always part of my musical entity. I’m lucky to have Rejoicer as a producer. Besides being there for me and open minded to any concept, he has the ability to stretch ideas without taking away from the artistic and musical direction. That kind of a workflow was different from other recording sessions I had. On this album we made beats, combining acoustic and electronic elements; editing, sampling and the result is an empirical but genuine attempt to get the right balance between the two. 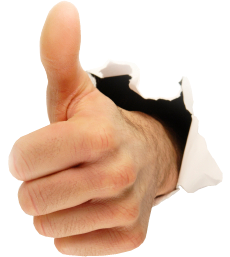 Hope you enjoy this milestone as much as we enjoyed creating it." 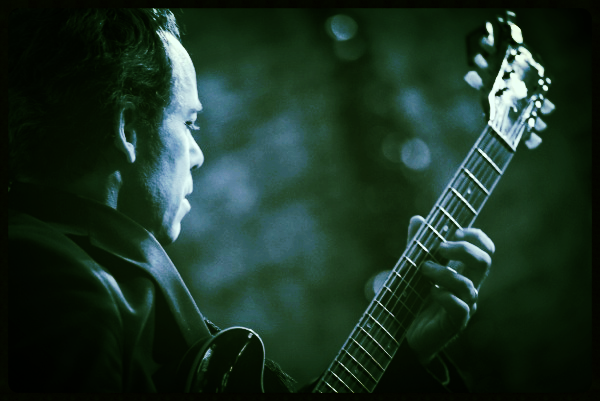 "I feel like i dreamt about this music when i was a child. Some of the colors and energies Nitai and I created here are familiar to me in a weird nostalgic way. There are so many different inputs on our musicality that we kept asking each other - "what is your inspiration?" without getting any answer. 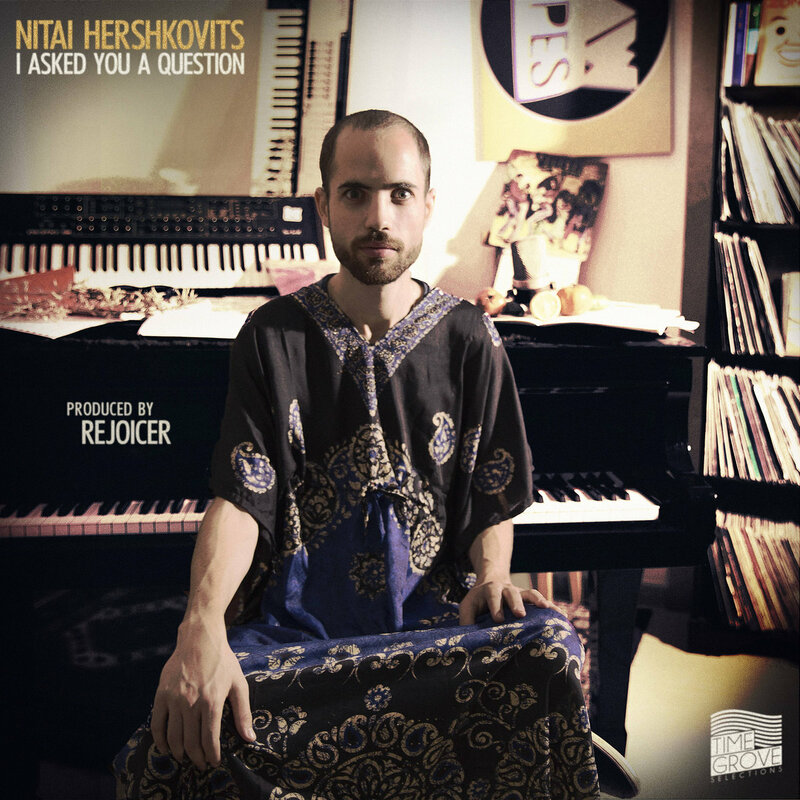 Nitai Hershkovits - Soaked from Nitai Hershkovits on Vimeo.